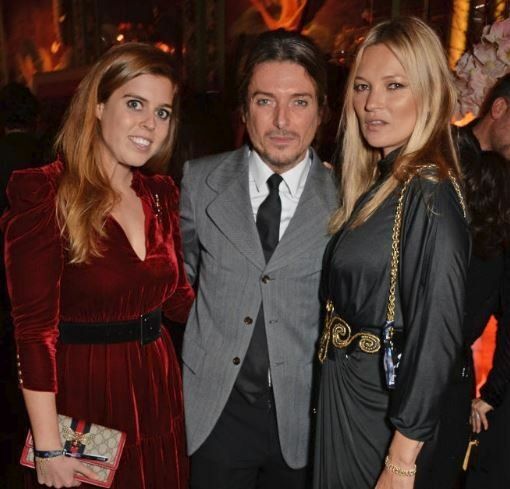 It was a star-studded night at Annabel’s of Mayfair in London. Those that came out to mingle, also had the opportunity to bid on exclusive works of art from some of the world’s most celebrated contemporary artists. This special event (curated by one of Teen Cancer America’s board members, Darren Strowger along with friend Jake Chapman) helped raise funds which will go toward building unique spaces and programs for Teens and Young Adults battling cancer. Same of the artwork sold during the auction came from the likes of David Hockney, Banksy, Peter Doig, Anthony Gormley, Harland Miller, Jake Chapman and many more. ALL funds raised were shared between Teen Cancer America and Teenage Cancer Trust. Teen Cancer America is thankful for everyone’s generosity that managed to help make this auction run smoothly. A special thank you to Connor (@consgaffe – IG) who bravely told his story. Also, thanks to Princess Beatrice of York for your kind words and show of support! 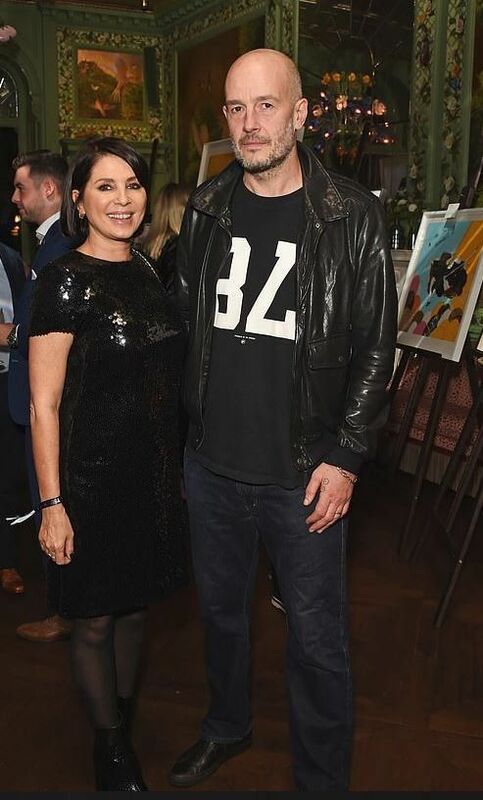 Thank you Darren and Sadie Frost for your support and generosity! Check out our Instagram to see more names those that attended the event!